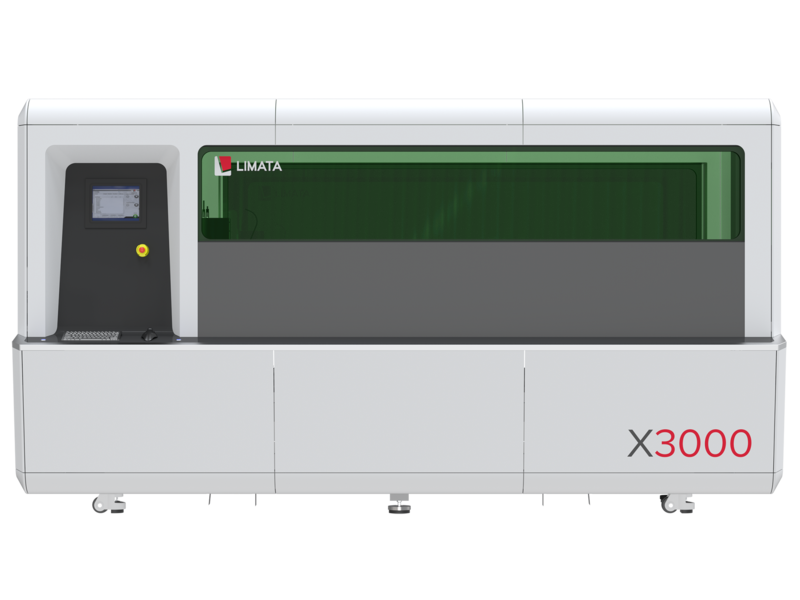 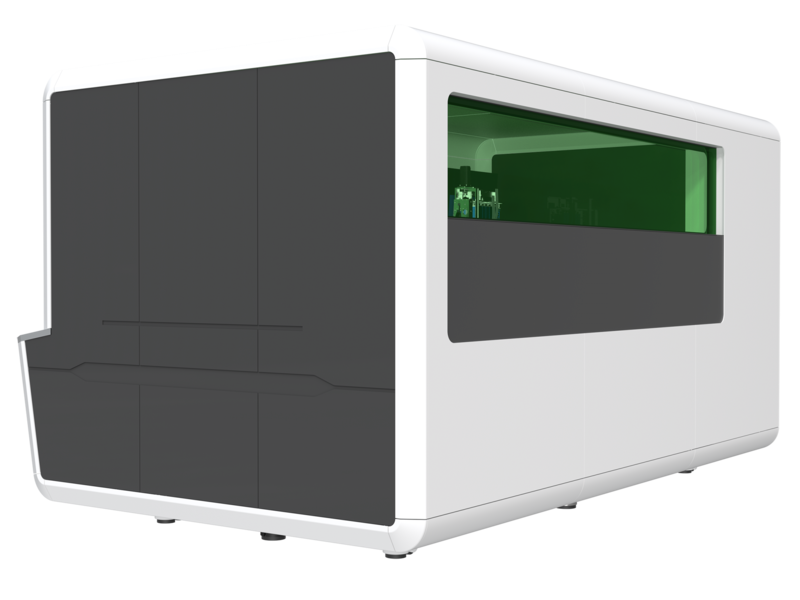 The LIMATA X3000 Series is an unique laser direct imaging system platform designed for the imaging (patterning) of oversized PCB boards. 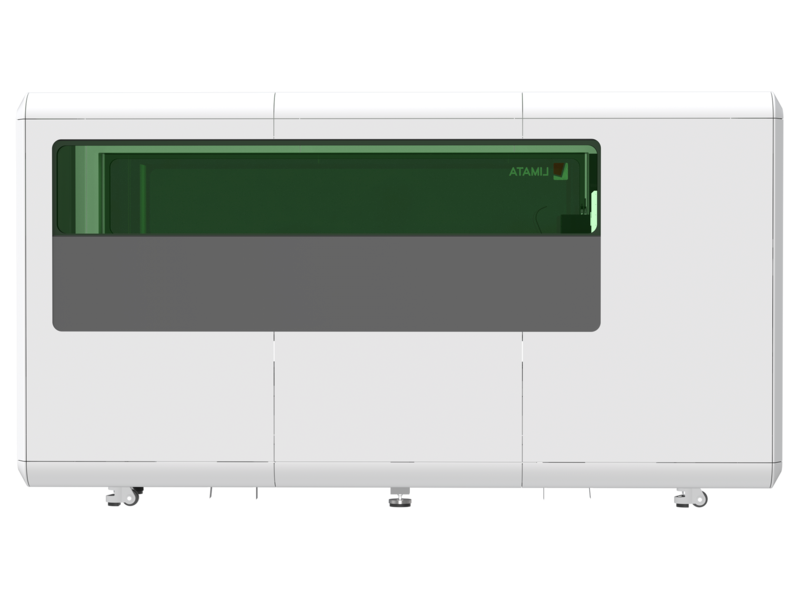 The X3000 series can image panel sizes of up to 96” x 48” with highest LDI precision in registration and resolution. 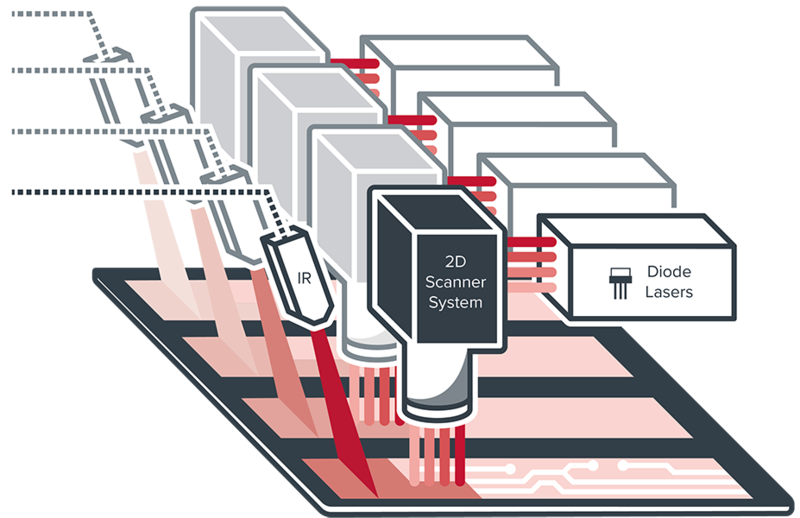 A hybrid system Setup can be configured for PCB customers who want to process both, dry-film patterning and solder mask imaging, on one LDI system platform. 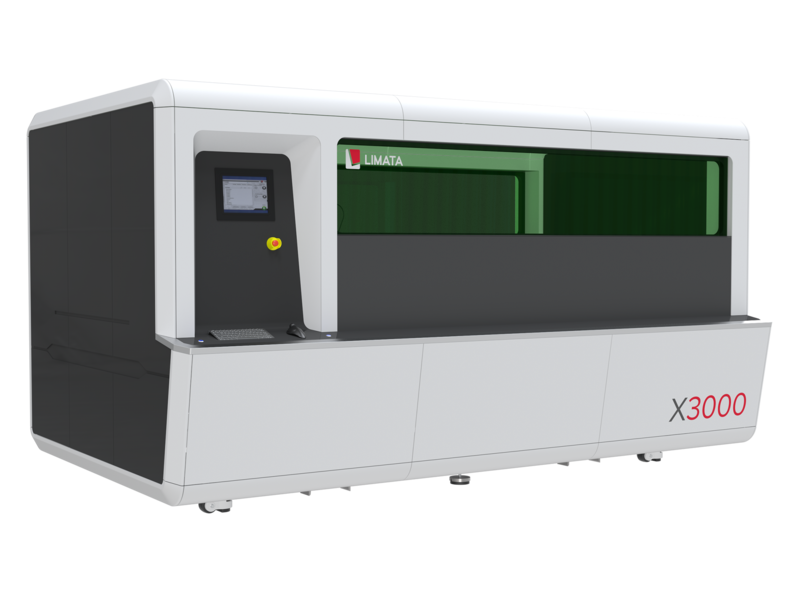 XY gantry systems (linear drive based) and hardware configurations available for imaging areas of 48“ x 60“ and 48“ x 96“.